Let’s Make It a Beautiful Day! 25 Years of Practicing and Teaching Yoga Around the World Has Brought Me to You. Yoga. Stretching. Meditation. Nutrition. Learning. Health. This is my Day, come share it with me. Hours of classes, at all levels, created with you in mind. I’m so excited to offer my on-demand yoga classes, Nora in the Kitchen series with vegan recipes, and my ‘People Making a Difference’ series. Start watching now with a free 7-day trial! My priority in life is to be healthy, fit, happy, and honest – as much as I can be. After all, if we don’t have a healthy body and mind, what do we have? For the past 25 years I have been practicing and teaching yoga. It has changed my life in so many ways, revealing who I am at my essence, humbling me, and empowering me. I wanted to create Yogi Nora to share my experience and love of yoga and healthy living with everyone. The creation of Yogi Nora has been a labor of love, filled with brand new classes and more. 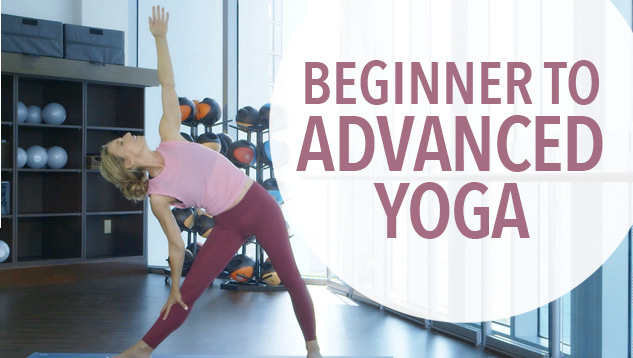 For 1 week, You have access to all my Yogi Nora videos. 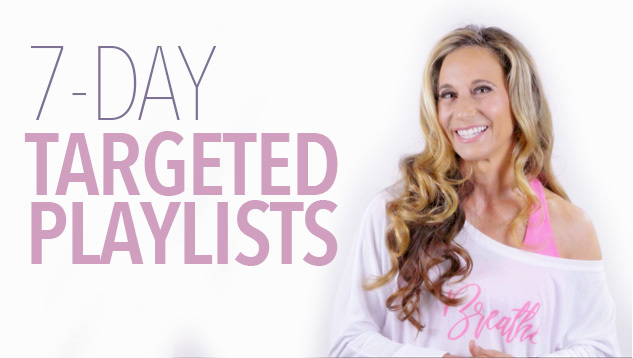 You will also have access to 7-Day Playlists. Pick your favorite playlist that resonates with you, and you have your 7-Days of classes programmed for you. You just have to click play! I’ve designed and created this site with a healthy, bright, pure, positive energy. I know you will feel the love and appreciation on the first click! Practice Something With Me Everyday! 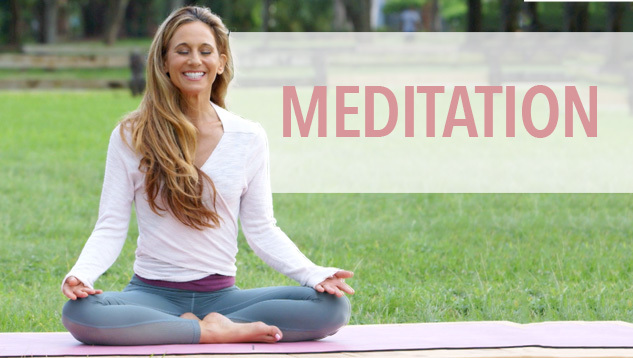 From yoga classes, stretching, meditation, nutrition, recipes and more and new videos added every week there is also something to experience. If you are not at home, take me with you. You can use your Yogi Nora subscription on any of your devices. Just select your plan and start watching! Sign up to receive Nora’s yoga & healthy lifestyle newsletter. Nora’s inner radiance & beauty shines through in everything she does. Capturing her smile & radiant energy is like witnessing a beautiful sunrise. She embodies life, love, peace & happiness. Much thanks for transforming my life with your tips and tools for living! Her yoga classes are a unique combination of relaxing and powerful. 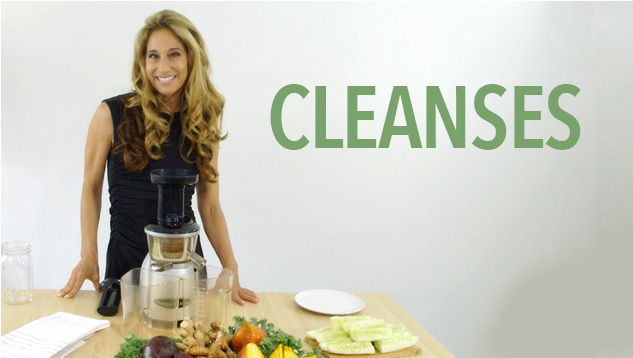 She is also a raw vegan and has wonderful healthy lifestyle tips that really make a difference in your physical, mental, and emotional health and well-being.